Dr. Brian D. Haas invites you to join his practice. Specializing in cataract surgery and cosmetic procedures, practicing in Orlando for over 18 years, and performing over 1000 surgeries annually. Aging isn't just about wrinkles. Our faces also loose volume and begin to sag. A JUVÉDERM VOLUMA injection instantly adds volume to your face, making you look younger. 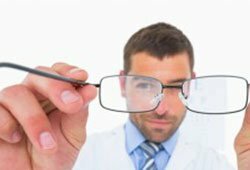 From dry eyes to glaucoma we provide high quality comprehensive eye care. Schedule an eye exam with us today. Decades add wrinkles to our faces resulting in frown lines, glabella, and crows feet. Taking as few as 10 minutes, a Botox treatment can reduce many of the effects of aging. Our eyelids have a dramatic effect on our appearance and they also affect our vision. 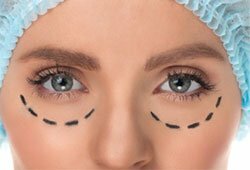 Cosmetic blepharoplasty combats the effects of aging around your eyes. Preventative maintenance isn’t the most glamorous of subjects, so it’s rarely talked about. 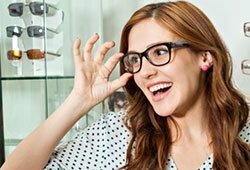 At Boutique Eye Orlando, we take your eye care seriously so you can live full, healthy life. Part of that responsibility towards our patients includes regular eye exams. 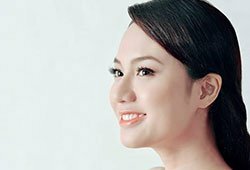 Asian eyelid surgery simply creates a natural eyelid crease. 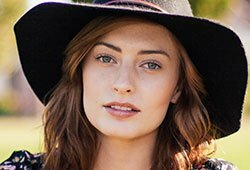 When the procedure is complete, you’ll have a more defined crease, creating a more beautiful and radiant gaze while maintaining your personal and cultural identity. Don't let a myth keep you from looking your best. 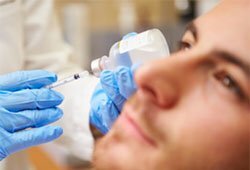 Dr. Brian Haas, who has done thousands of Botox injections, debunks some of the common myths related to Botox injections and Botox Fillers. 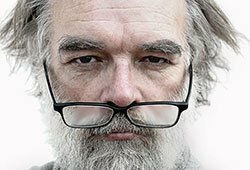 Cataracts can be very life-limiting. At Boutique Eye Orlando, we perform Premium Cataract surgeries that not only fix your cataracts, but will likely let you get rid of your glasses. A fresh new look is invaluable. Yet, paying for ocuplastic surgery is one of the biggest concerns of our clients. Here are some practical ideas to help pay for your procedure. You can now order your eyecare products online! Dr. Brian Haas has opened an online optical store where you can benefit by purchasing all of your dry eye and skin care products in a convenient and easy manner. It’s that time of year again- your eyes are red and watery, you’re congested, and the itching is terrible. 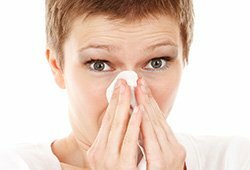 Orlando, Florida isn’t exactly known for taking it easy on allergy sufferers. Luckily, we happen to have a premiere eye allergy ophthalmologist right here in Orlando, Dr. Brian D. Haas. A recent study shows that a facial rejuvenation is likely to cause your friends and co-workers to judge your likeability, social skills, attractiveness, and femininity significantly higher than before the surgery.